was that? A wonderful evening last night with The Lucky Strikes, Neil McSweeney and Quiet Loner at Shakespeares. Thanks to them for three fantastic sets and all the people that were there to hear them. 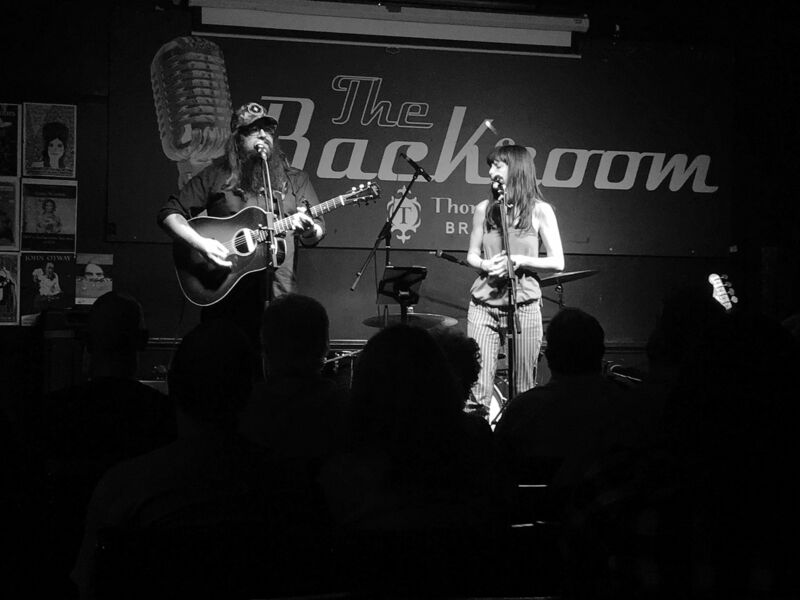 Our next show is also in the Bard’s Bar, WagonWheel Presents… returns to Shakespeares on April 26th when we’re very much looking forward to being joined by Jess Klein and Matt Wale. You can find full details on that one here. We hope to see you then.